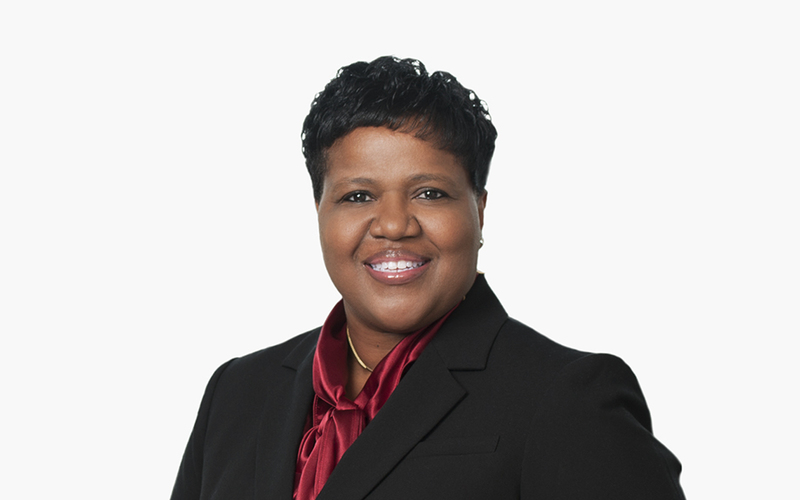 Veleka Peeples-Dyer is an experienced lawyer with an extensive background in the life sciences industry, advising pharmaceutical, biotechnology, technology and medical device companies on Food and Drug Administration (FDA) regulatory and global compliance matters. She counsels global and domestic manufacturers and developers on regulatory and compliance matters throughout the product lifecycle, including clinical trials and current good clinical practices (GCP), product approval and launch, post-marketing, pharmacovigilance, manufacturing, supply, and technical operations-related matters, and current good manufacturing practices (GMP), due diligence, licensing and FDA inspections, compliance and enforcement actions, including 483s and Warning Letters. Veleka also advises legal and compliance professionals on developing, implementing and enhancing corporate compliance and ethics programs to address a broad range of issues, including advertising and promotion, product safety and adverse event reporting, patient advocacy programs, speaker programs, federal and state transparency and disclosure, including the Federal Physician Payments (“Sunshine”) Act. She has handled significant governmental and internal investigations and designed and implemented both corporate-wide and brand-specific compliance programs and policies. Veleka has advised senior corporate leadership teams on the creation and development of corporate training and compliance programs. Prior to joining McDermott, Veleka developed an extensive industry perspective as former senior in-house legal and compliance counsel to leading, publicly traded biopharmaceutical companies in the private sector. She has served as a strategic business and legal advisor, counseling on the full range of research, development, regulatory, compliance and commercialization issues facing biotechnology and pharmaceutical companies. Her earlier corporate counsel experience includes working in the government contracts and utilities industries. Drawing on her intimate understanding of industry challenges, Veleka provides strategic and practical counsel to her clients. Veleka speaks regularly at conferences on legal and compliance issues affecting biopharmaceutical companies.